Did you know that Little BigPaw Oven Baked Dog Treats contain Green Lipped Mussels which are great for joints . Green lipped mussels contain a wide range of nutrients which include omega-3 that have an anti-inflammatory effect and can help manage inflammation and pain caused by arthritis in your canine companions. Green lipped mussels are considered a superfood because they contain a huge variety of vitamins, minerals, amino acids, Omega-3 fats, antioxidants, enzymes, and many more nutrients. So whether your pet suffers from joint pain or not this ingredient is a beneficial addition for your pet. 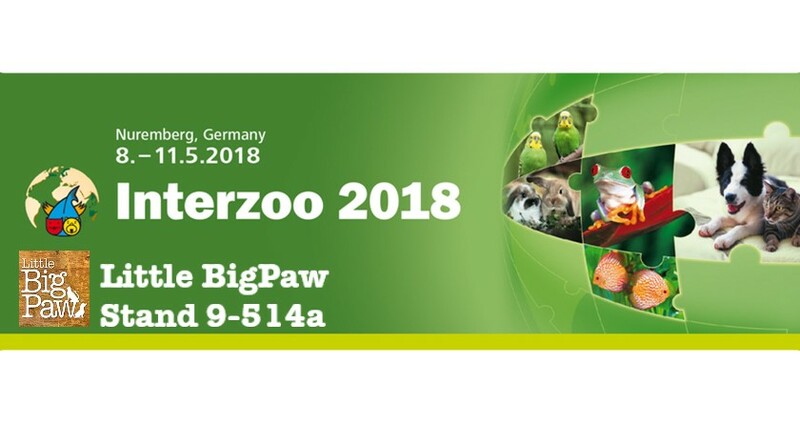 Interzoo 2018 … One week to go!